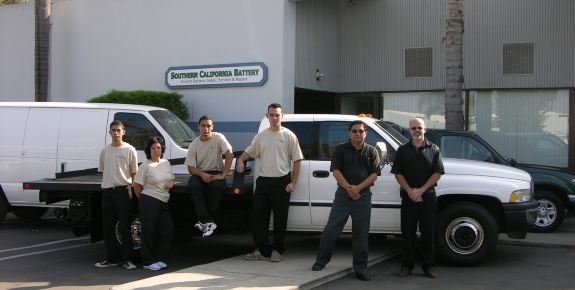 SOUTHERN CALIFORNIA BATTERY is a complete forklift battery service center. We are the authorized warranty repair facility for Bulldog Battery Corporation. No Charge For Removal Of Your Old Batteries, Chargers & Equipment!